Now into its 24th year, Asia's largest St. Patrick's Day parade may be held a couple of days after the fact in 2016, but should still be good for a highly festive atmosphere. 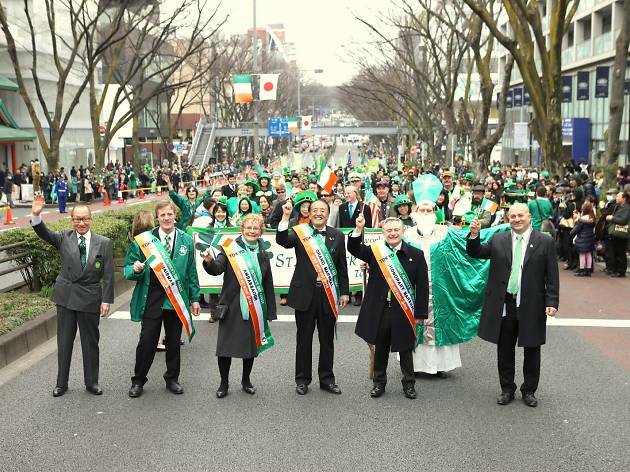 The main strip of Omotesando is closed to traffic during the afternoon, when a parade of costumed revellers, marching bands and cheerleaders wends its way up the hill and back again – then off to the nearest pub for a few rounds of Guinness. 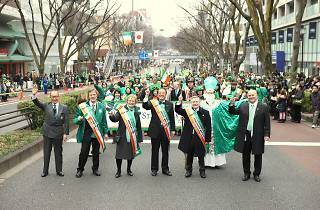 While you're there, make sure to also check out the I Love Ireland festival, which takes over Yoyogi Park for the day.